The “Greatest Show on Earth” is closing its doors, but it’s giving everyone on Facebook a chance to tune in to the final bow. 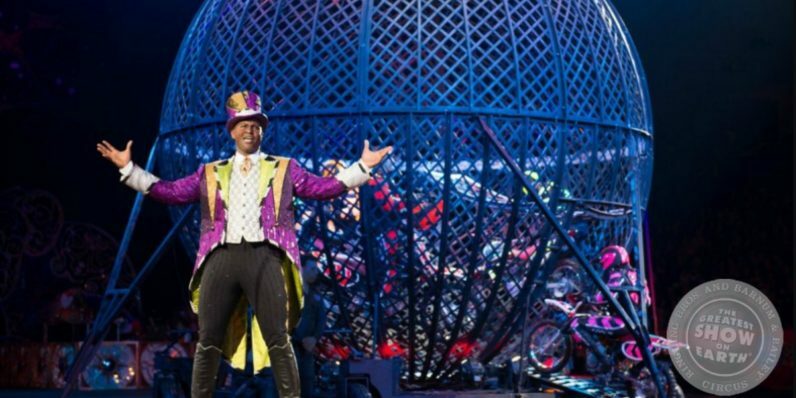 Ringling Bros. and Barnum & Bailey Circus, a mainstay of entertainment since P.T. Barnum’s first show in 1871, will have its last performance on May 21. The Associated Press reported today the entire show will be broadcast from start to finish on Facebook Live. The decision to end the circus tours was made as a result of high costs coupled with a decline in ticket sales, making the circus an unsustainable business for the company. Following the transition of the elephants off the circus, the company saw a decline in ticket sales greater than could have been anticipated. The event will be available to watch on the circus’s Facebook page starting 7 pm EST on May 21.